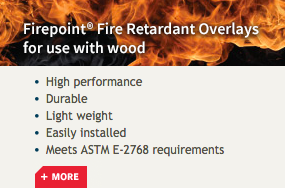 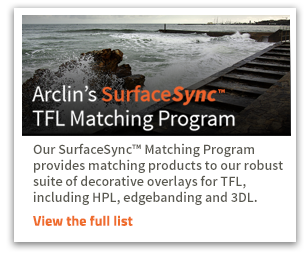 in Arclin's high performing, low-emitting resins and design-forward overlays. 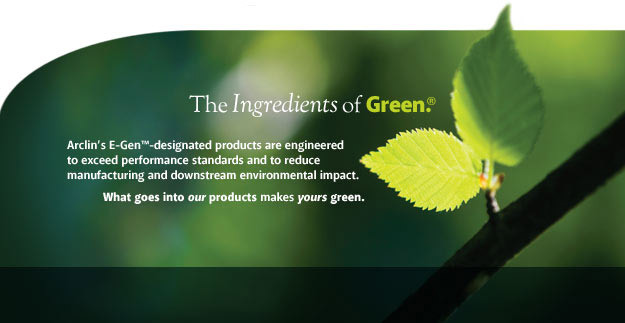 Don't see your industry or application? 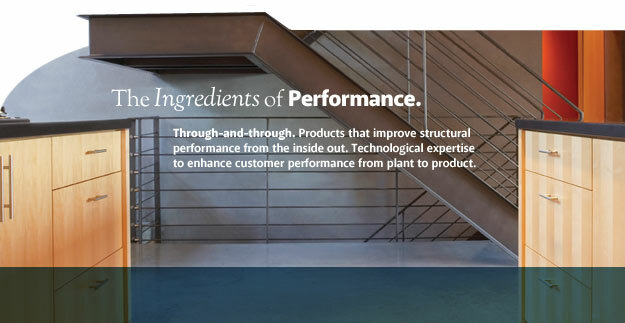 Our custom solutions can be adapted to virtually any requirement. 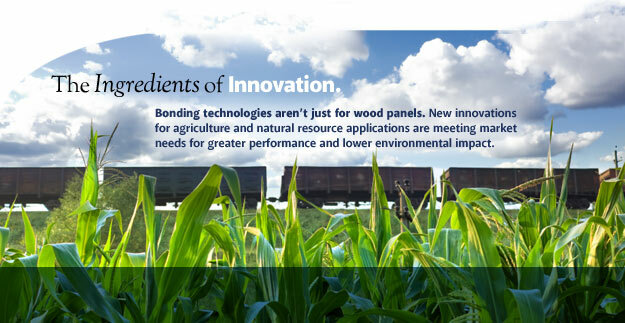 From building products to agricultural applications and more, Arclin® is applying advanced technology and engineering to solve some of our most complex product and environmental performance challenges. 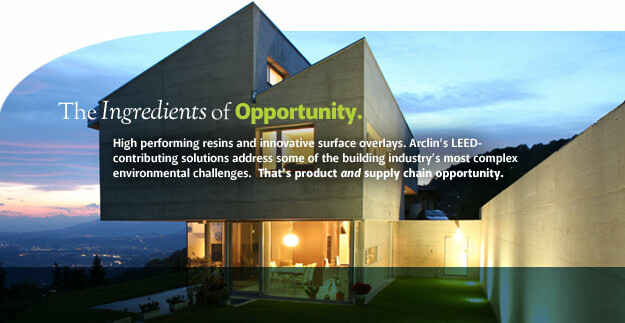 Arclin’s bonding and surfacing materials are the ingredients of opportunity. 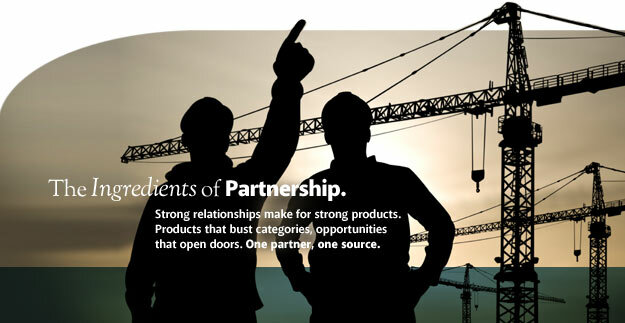 The opportunity is yours.